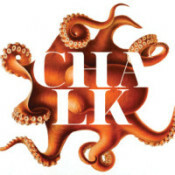 Chalk is small graphic design studio in Boston. We love creating logos and visual identities for our clients. We are inspired by great design; be it architecture, industrial design, fashion or photography. Music and travel open the mind, lending to creativity and problem solving. You may know us by another name. Skymedia was established in the nineties and twenty years on we decided to rename and rebrand and in 2013 Chalk was born. 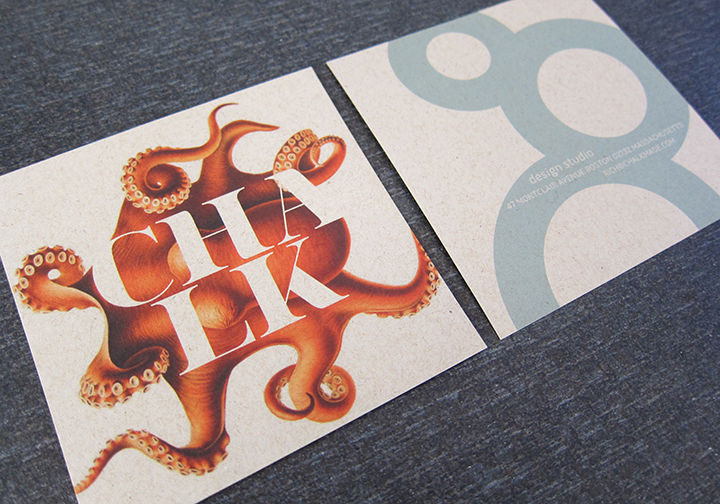 Please feel free to contact us at design@chalkmade.com or call Rich Kendall at +1 617 325 5200.